Over 65 years of capacitor history and the continuous efforts to raise the technology standards and quality to the highest level are the foundation that makes Hitachi the leading manufacturer. Key to this strength and fundamental is, that Hitachi holds the key technology of anode foil development and production in its own hands. The benchmark is 100%. With the lowest field failure rate in the market, there is measured reliability behind these words. This position, which has been developed over decades, is the result of the combination of a Japanese mentality and, especially, the philosophy of Hitachi which is based upon the pursuit of the highest quality and 100% reliability. The resulting longest product live possible accompanies this mentality, as does our zero tolerance of failures. 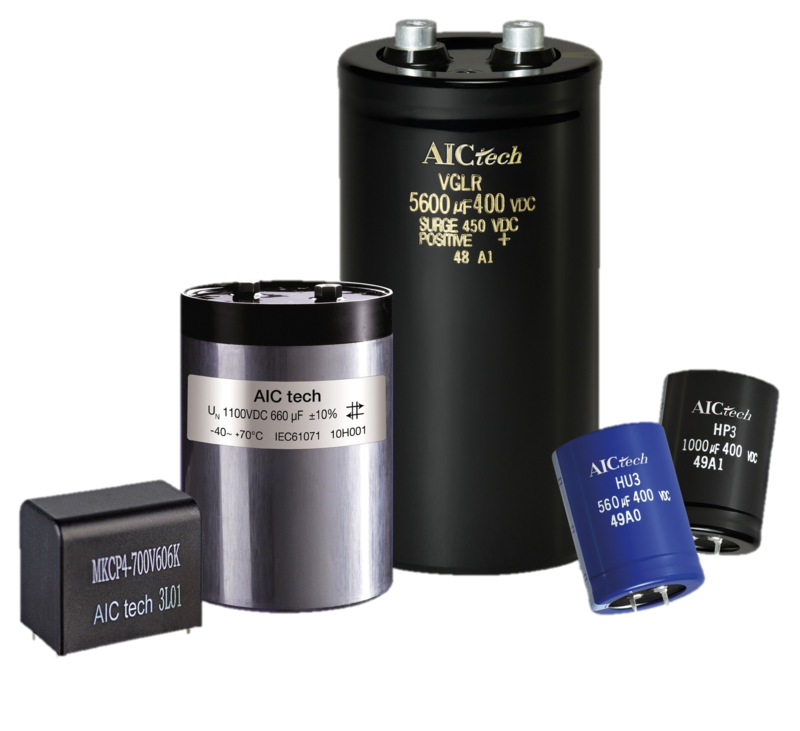 The field failure rate of <0.5 FIT is the lowest in the market for aluminium electrolytic capacitors and expresses this continuous pursuit of quality at the highest level. In addition to the focus on quality and reliability, Hitachi pursues the vision of stretching the technical boundaries and setting new standards. Both the development of technology for nominal voltages in the range of 550 and 600 VDC as well as the combination of 400V nominal voltage and 50mF in a single case are milestones which are attributed to Hitachi. This manufacturer lives up to its position as a pioneer while setting new standards for the future.